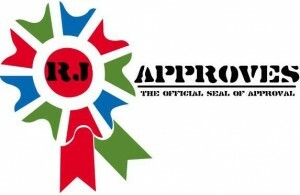 ACCESS VMFS PARTITIONS ON WINDOWS AND LINUX | RJ Approves This Message! Today on the twitter feed – there was a great post from Petri about accessing your vmdk without a hypervisor. Lets think about it – why would you want to do that? There can be many use cases for this. It will allow you to have a handy vmdk file set of your vm which you can may be, import over to openstack ;-). May be you can quickly spin up a vm on workstation by having access to the vmdk. All in all its a great post to have a read on. The way petri does it is by using open source vmfs drivers by fuild ops. The final result is that it mounts the vmdk under a URL where you can simply download it off of the local host. There is also a link for linux access for vmfs partitions. Here is the link for Windows and for linux –> link.